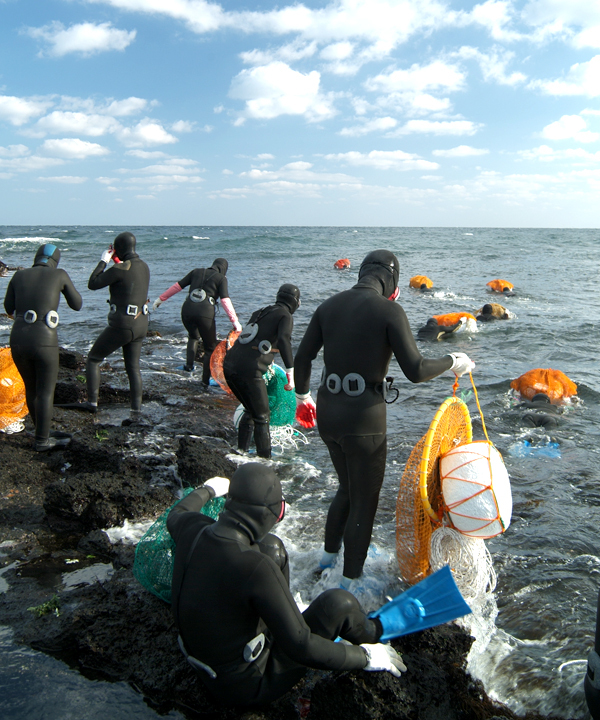 Sumbisori refers to high-pitched whistle sound emitted by haeneyo as they surface and is maybe one of their most iconic features. 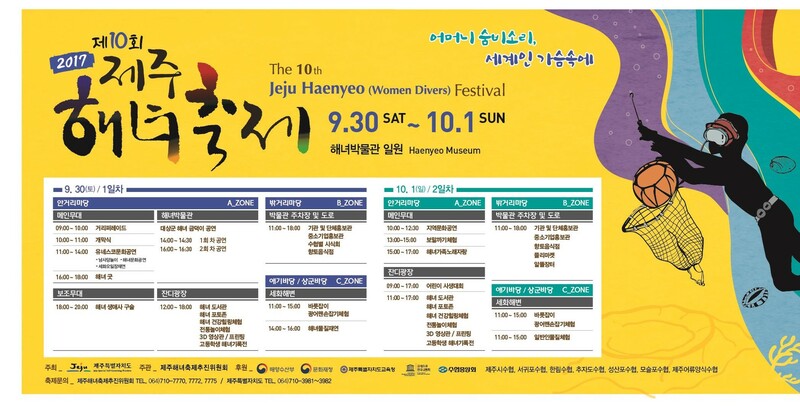 In particular, the Festival this year celebrates haenyeo’s designation as UNESCO Intangible Cultural Heritage of Humanity. UNESCO inscription was granted on Nov. 30, 2016 at the 11th session of the Intergovernmental Committee for the Safeguarding of Intangible Cultural Heritage. 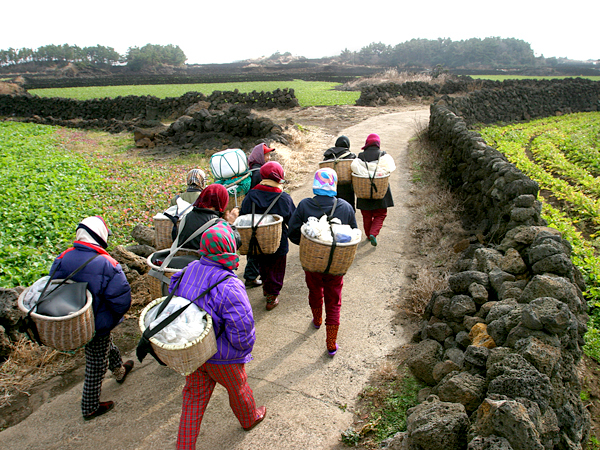 -Other experiential programs: Haenyeo Library, Haeneyo Health Healing Experience, 3D Movie Showing, and etc.